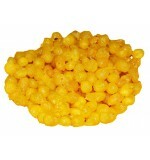 It is made by deep-frying a wheat-flour batter in pretzel or circular shapes, which are then soaked in sugar syrup. 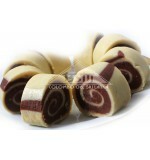 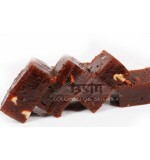 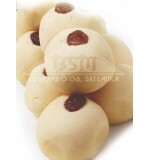 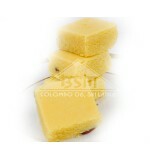 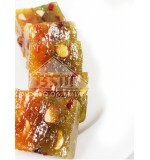 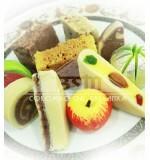 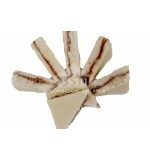 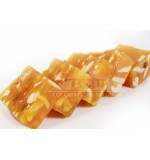 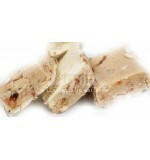 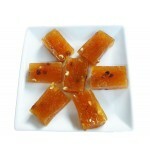 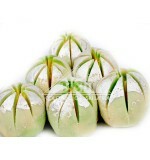 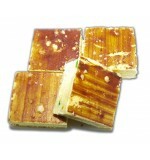 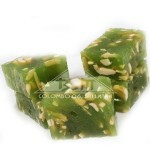 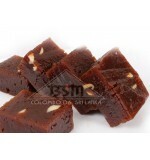 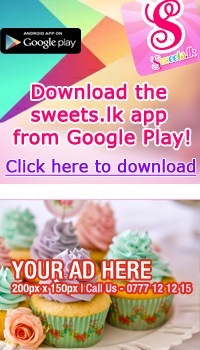 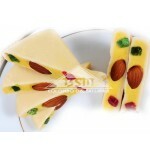 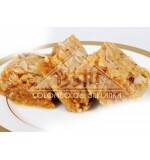 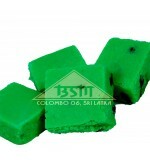 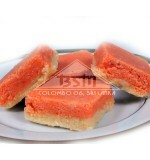 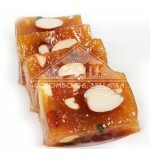 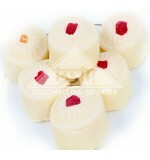 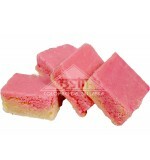 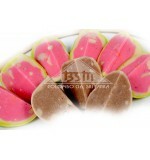 The sweets are served warm or cold and they somewhat have a chewy texture with a crystallized sugary exterior coating. 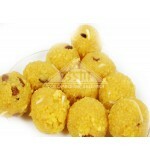 Similar sweets are imarti, which is red-orange in color and sweeter in taste, though the form can differ significantly from place to place. 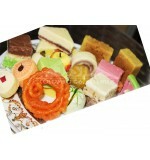 In India, Jalebi is served as the Celebration Sweet of India, popular during national holidays like Independence Day and Republic Day and they are similarly popular among Sinhalese and Tamils in Sri Lanka.